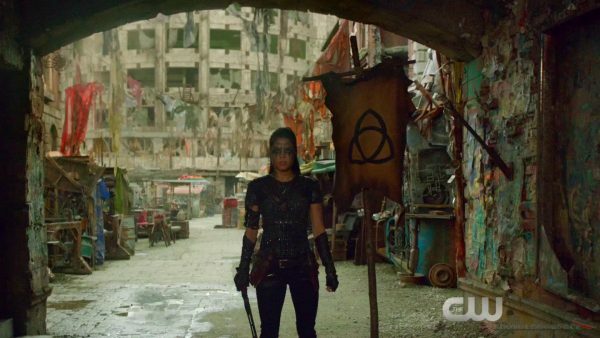 I hate to be the one pointing this out,, but isn’t Luna supposed to be a peaceful Grounder? Or is she just giving her opponents an empty threat? The 100 Die All Die Merrily airs next Wednesday on the CW.